Today, the US military has spy planes that can fly faster than the speed of sound, take panoramic photographs in the blink of an eye, and fly so high that no bomb can reach them. It's no wonder they want to keep their technology a secret. Readers take a thrilling peek into the world of secret missions and futuristic tools. 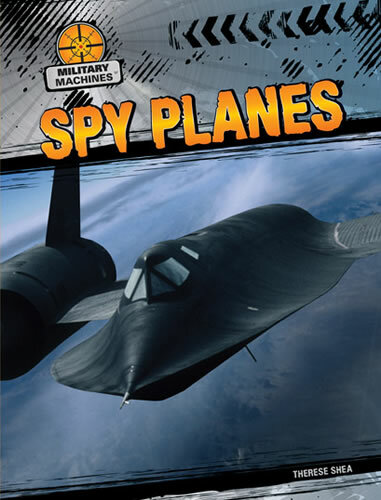 They learn about the history of spy planes and the daring pilots that fly them. Accessible content will draw in military enthusiasts and James Bond fans alike. In-depth sidebars augment the text further, and colorful photographs of the latest plane models will engage readers throughout.